At Agency Multiplied, human flourishing is at the core of everything we do. We create commercial insurance software automation so Local Agents relationships flourish with their families, customers, and carriers. This pursuit also extends to the local communities that we inhabit. We pursue relationships that flourishing among the less fortunate or neglected in our communities. Agency Multiplied (A3) and The Mentoring Project are partnering to transform local communities. 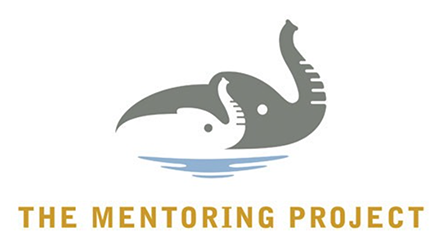 The Mentoring Project is a non-profit organization rewriting the fatherless story through mentoring. Agency Multiplied employees personally mentoring fatherless children in our local community. Agency Multiplied invests a percentage of corporate profits in The Mentoring Project. These resources enable TMP to recruit, equip and place thousands of mentors with the fatherless children in communities across the nation. We encourage local agents and Carriers to join us in giving and serving the under-served fatherless children in their respective communities. If you want to be the first to know about exciting opportunities to get involved with A3 for the fatherless, email social@agencymultiplied.com.